If you’re buying a home, you often want to know whether a remodel in the home you’re considering is worth the higher price. 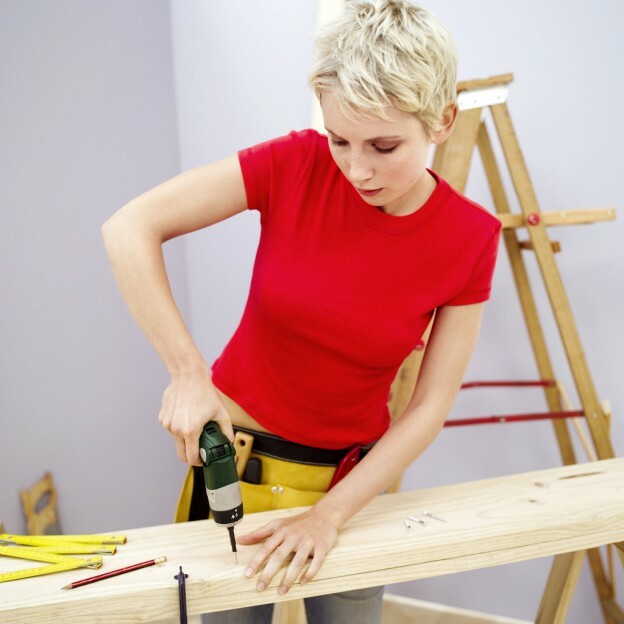 If you’re planning to sell, you want to account for your renovations in your asking price. The “2013 Cost vs Value Report” released by Remodeling Magazine reveals that after a six-year decline, the national average cost-value ratio for home improvement projects rose 60.6 percent. This means that lower renovation costs are producing higher returns when the house is sold. The following shows some of the costs and returns for mid-range home renovations in Denver, Colorado. The highest percentage return belonged to a minor kitchen remodel that updated 200 square feet. It replaced cabinet and drawer fronts but kept the existing boxes. It also included new counters, a more energy-efficient wall oven and cooktop, and a mid-ranged sink with faucet. The project returned 76.2 percent, of $13,603, of its $17,849 cost. The most expensive job and the highest resale value was adding a 24-by-16 second story that included a second-floor bedroom and full bath with a fiberglass tub and shower. The project also included a first-floor family room with a gas fireplace and atrium-style exterior doors. This cost an average $147,309 and returned $94,226, or 64 percent. The lowest percentage return of 42.8 percent, or $29,727, went to a sunroom addition, which cost an average $69,626. This project constructed a 200-square-foot structure with post-and-beam framing on a slab-on-grade foundation. The room boasted 10 aluminum-clad ventin skylights, ceiling fans, and insulation on the non-glass areas. This entry was posted in Denver and tagged Denver real estate market, Home Improvements on February 24, 2014 by Stephanie Iannone.